NASHVILLE – Nashville Soccer Club will host Autism Awareness Night at its next home match on April 13 and a special item will be for sale at First Tennessee Park. 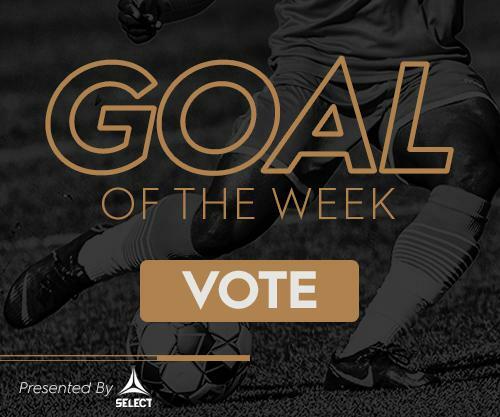 Season Ticket Members were asked to vote on an Autism Awareness T-shirt featuring an iconic Nashville SC image, illustrated by artist Cody Martin. 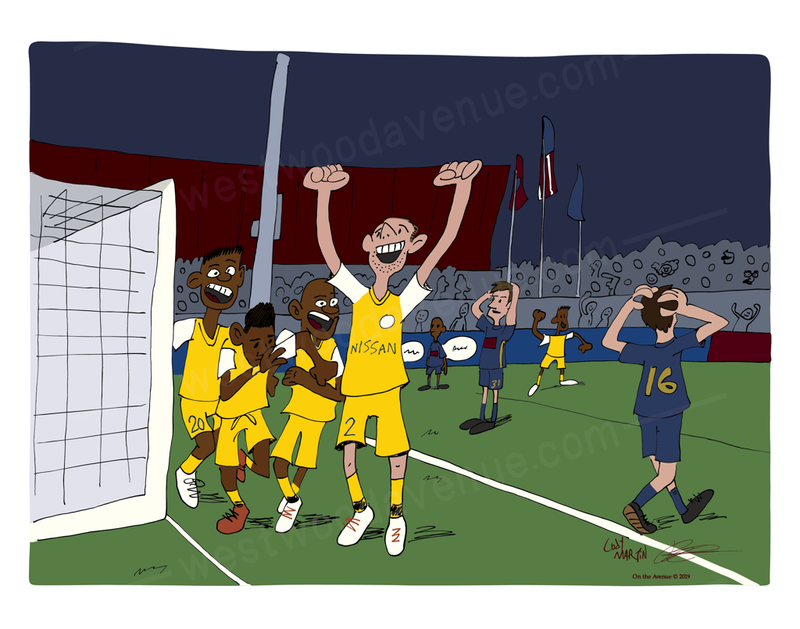 Three options were given to Season Ticket Members, and Cody’s illustration of Nashville SC players celebrating Ropapa Mensah’s last-second game-winning goal against North Carolina FC last season was the overwhelming favorite. His illustration, pictured below, will adorn a light blue T-shirt, the color associated with autism awareness. The shirt will be on sale at Nashville SC’s rivalry match against in-state Memphis 901 FC on April 13. A portion of the proceeds from the shirt will be donated to autism awareness. For Autism Awareness Night, Nashville SC has partnered with On The Avenue, Autism Speaks and Autism Tennessee. At the match, music and public address will be played at a lower volume, there will be a sensory sensitivity room and people with autism will be a part of the matchday staff. A full announcement of the night can be found here. The match will be Nashville’s first of two against in-state rival Memphis. The rivalry has already started through social media as the two teams have traded barbs back and forth. Tickets can be purchased here for as low as $15 to the Saturday night showdown.